I was traveling yesterday but managed to keep up with news about Britain’s newest princess. She looked like a little doll in her mother’s arms. Dad seemed pretty happy, too. 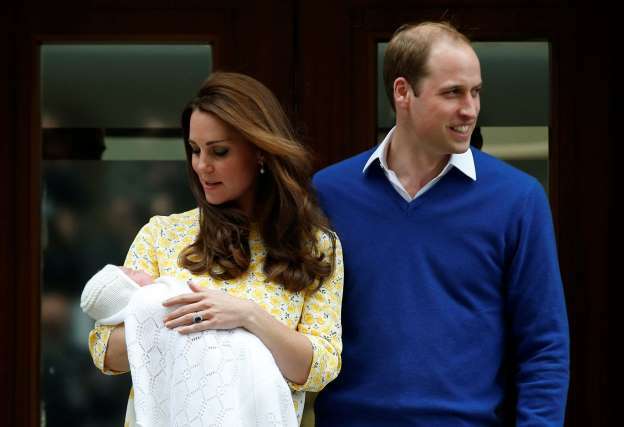 Now the big question is, what name will they give their new little princess? The odds are on Charlotte, which would go well with George . . . as the royal family demonstrated in the 18th Century. 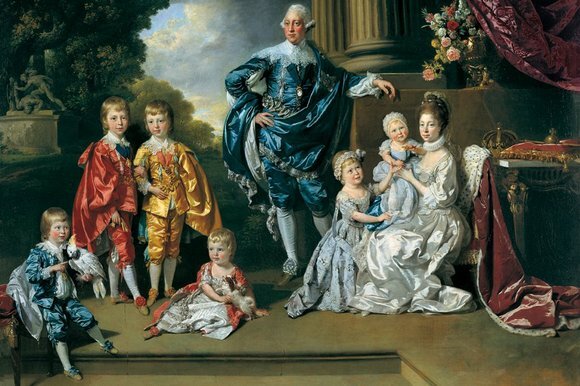 King George III and Queen Charlotte with six of their children. Their granddaughter was named Charlotte, too. 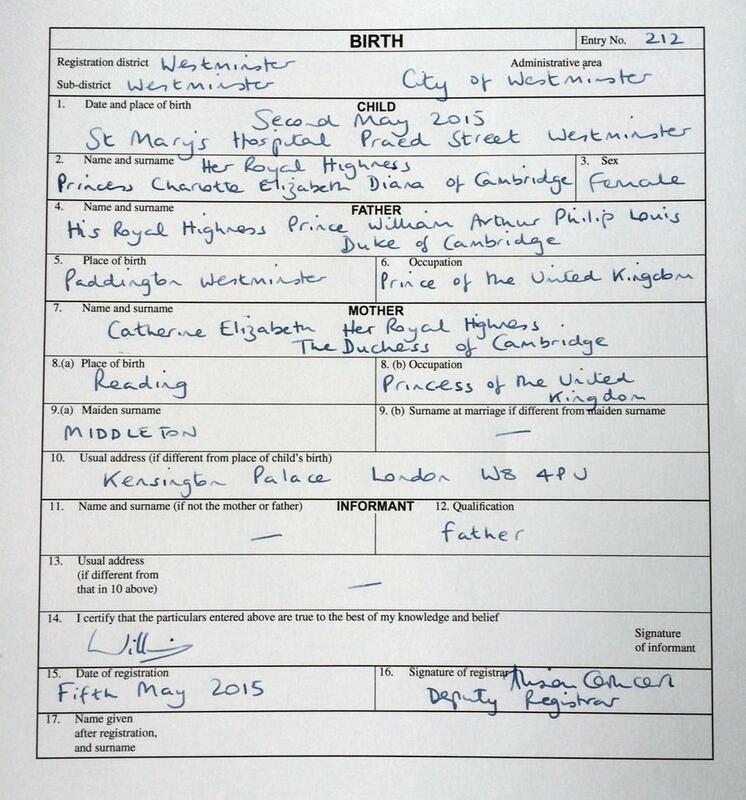 My vote is for the princess to be named Charlotte Elizabeth Diana. 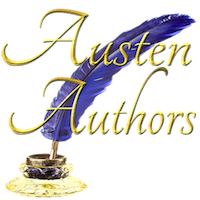 It gives a nod to Prince Charles, the Queen, and Prince William’s mother and (most importantly) it has a nice ring to it.